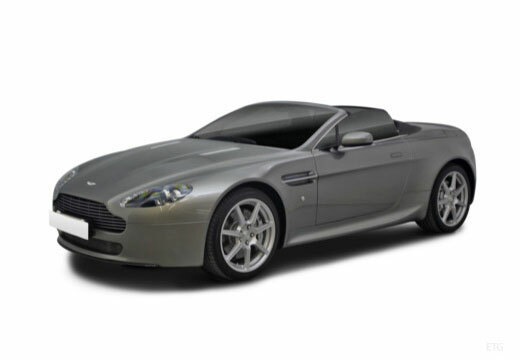 Aston Martin is a British independent manufacturer, best known for their range of luxury sports cars and grand tourers. Founded by Lionel Martin and Robert Bamford in 1913, it branched into the expensive grand touring field of cars in 1947. Aston Martin are highly recognised for being the primary cars for the royal family and featuring in the 1964 James Bond film ‘Goldfinger’.